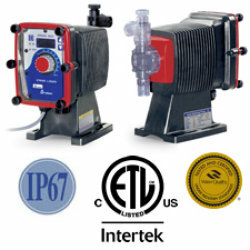 The EK series is the world’s first electronic dosing pump with IP67 standard. 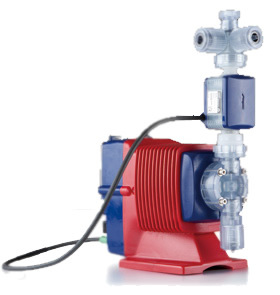 This means that the EK is the only pump in the industry that can run 3 feet submerged underwater for up to 30 minutes! 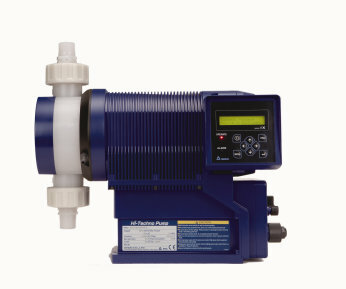 The E-series pumps operate at 360 pulses per minute. 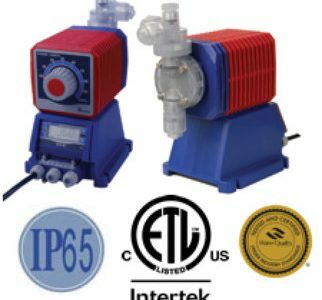 Most competitor products operate at 180 MPI or less, resulting in faster wear of the diaphragm and poor injection control of chemicals. 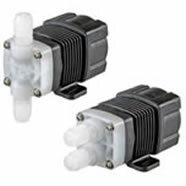 Needless to say, EK Series pumps are ideal for wet environments like irrigation, agriculture, car wash, stationery plant applications or other industries. 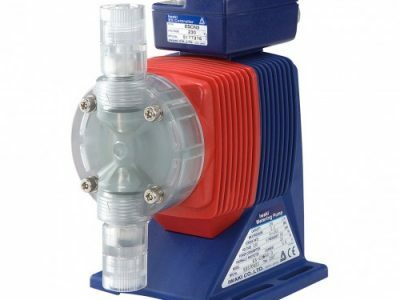 The maximum capacity of this pump is 6.7 GPH (25.4 l / h) with a maximum pressure of 150 PSI (10 bar). 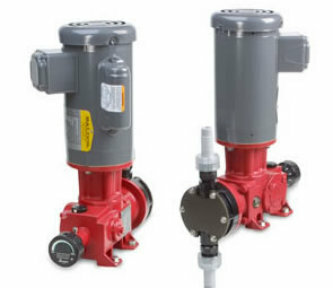 By integrating the pump body into a one-piece design, waterproofing is easier and more efficient. The housing and the electronic components are completely insulated from moisture or gases. A waterproof clear door protects the controls and the adjustment of the stroke of the pump. The liquid crystal display used is protected against high temperatures due to long-term exposure to sunlight.